Why the Packaging Industry Has to Think about Clamp Handling - Combined Technologies Inc. Improving productivity all across the supply chain is invaluable. It saves manufacturers money, and in turn, those savings can be passed down to consumers to keep things more competitive. One of these means of improving productivity involves bringing in clamp trucks rather than traditional forklifts, and while it can definitely save time, packaging companies need to do their part to prepare. Clamp handling is a method of moving boxes and packages via machinery that uses horizontally-moving arms, or clamps, to secure the load and lift it off the ground. Whereas a forklift requires items to be placed on a skid (or pallet) before being lifted, a clamp truck requires no such preparation and can lift virtually any item or group of items that has been properly secured. It’s growing incredibly popular in many industries – and for good reason, too. Clamp handling trucks can, for the most part, replace forklifts in many facilities and provide numerous benefits. They’re far quicker to load and unload as they require less strategic maneuvering. Because of this, it’s possible for warehousing facilities to move more products more quickly, and this helps the entire supply chain from start to finish. Clamp handling trucks are also very popular for use alongside intermodal containers, especially when it comes to unloading massive shipments of goods coming in from overseas. These shipments are typically unloaded by hand, which is expensive and time consuming, so a clamp handling truck can make a tremendous difference. Despite the inherent benefits of clamp handling and the potential for time savings and productivity boosts, the truth is that it isn’t fool-proof and requires some pretty delicate balancing. It’s easy for the clamps to effectively “crush” their loads by applying too much force but failing to apply enough force can result in a dropped load. Either way, damage will likely occur. Thus, more and more companies who want to utilize clamp handling trucks are turning to the people who have solved similar problems in the past – the packaging industry. Packaging companies like Combined Technologies realize that while clamp handling trucks are definitely an improvement upon many antiquated processes, there is an inherent risk of product damage. 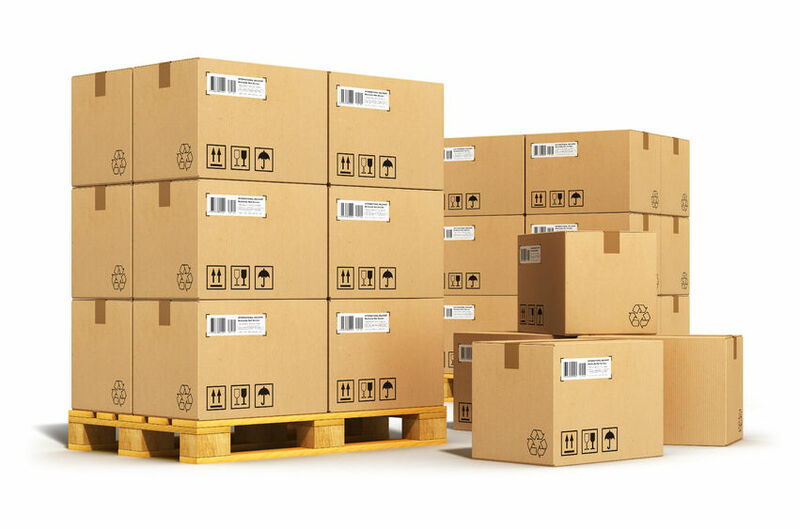 Packaging companies must be aware of their entire supply chain for this reason; even if they do not use clamp handling trucks themselves, the warehouse where the finished product is stored very well might, and that means taking the proper precautionary measures. That’s why Combined Technologies works hard to familiarize itself with every step of the supply chain. Clamp handling is not a brand-new technology, but it is new enough that many companies in the food industry have yet to embrace it. It continues to gain popularity, though, and for this reason, food packaging companies need to think about protecting products from the horizontal pressure required to safely move food, whether in their own facilities or somewhere else in the supply chain.